The Chicago Urban League Center for Entrepreneurship & Innovation (formerly the Chicago Urban League Entrepreneurship Center) was founded in 2007 to help African- Americans launch, grow, and sustain businesses. The Center provides entrepreneurs with the tools necessary to maximize revenues, reduce costs, increase profitability, and drive job creation while encouraging innovation. The Center also helps businesses obtain supplier diversity certifications, respond to bids on public and private contracts, and increase the number and average dollar value of contracts won. We provide business owners at all stages with one on one coaching in core knowledge areas such as strategy, branding, access to capital, marketing, finance, procurement/ supplier diversity and operations. Launching TBA: Members of 1916 get access to shared work space, meeting rooms, expert consulting, and the opportunity to connect with other like minded entrepreneurs. 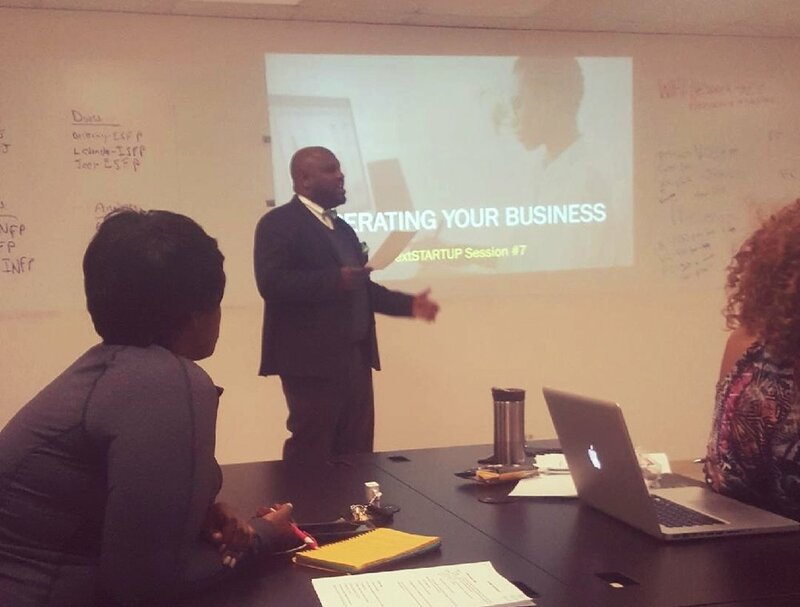 The Chicago Urban League Entrepreneurship Center has classes for entrepreneurs at all stages: whether you are just getting started, or are a mature business. 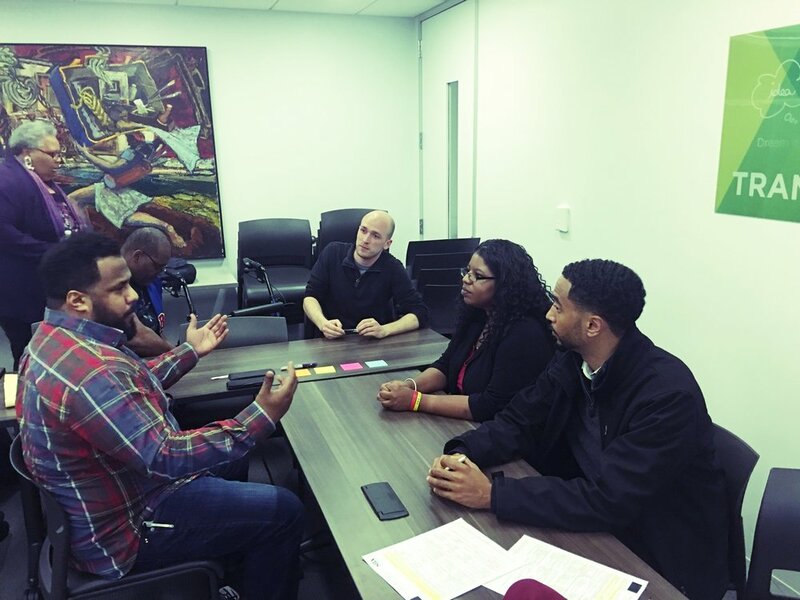 The Chicago Urban League Entrepreneurship Center has over 50 events each year focused on areas such as technology, access to capital, procurement and other knowledge areas. Ensuring access to quality education that prepares individuals to become lifelong learners and to be competitive and successful in the global economy. Preparing individuals for work at all levels in an ever-changing economy, developing engaged citizens, and building strong families. Advocating for policies and programs that ensure equal participation by African Americans in the economic and social mainstream.